Set on the shores of Fiji's Coral Coast, Naviti Resort is a romantic wedding venue that is surrounded by a stunning lagoon and rolling green hills. Offering couples a range of ceremony locations such as at sunset on the beach, garden courtyard or private deck with water fountains, The Naviti Resort caters for weddings of all sizes. The resorts Wedding Coordinator will help you individually customise your ceremony down to the very last detail and ensure your Fiji wedding is truly unforgettable. The Outrigger Fiji Beach Resort is an amazing wedding venue for your special day and offers a range of packages to suit your individual style and budget. Located just one hour from Nadi Airport, the Outrigger is the perfect location for guests travelling from overseas to enjoy a beautiful wedding in Fiji. Set among forty acres of exotic gardens on an incredible beachfront locations, the opportunities are endless to create the wedding of your dreams! 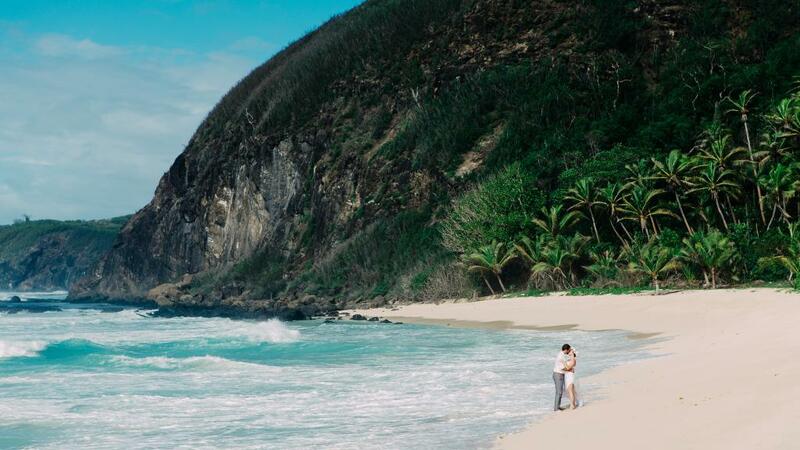 Set in tropical island paradise, the Tokoriki Island Resort is the ultimate wedding venue. Offering couples the choice of range of ceremony locations and extras such as an intimate barefoot ceremony on the beach, Fiji warriors and traditional choir, weddings at Tokoriki Island Resort are exquisitely unique. With a limited number of weddings arranged each year, it pays to get organised and book your wedding date well in advance. Located on a 14.5 acre island coral cay, Treasure Island Resort is a secluded and romantic wedding destination. Offering amazing wedding packages that include unbeatable inclusions and value for money, your personal wedding coordinator will handle everything from the celebrant, bouquets, photographer, videographer and hairdresser along with ceremony location and inclusions. Allowing you completely de-stress and relax in paradise, the Treasure Island Resort will plan the perfect wedding day.